Home News	Honjo – Lumia 850, 750 or maybe 650? Today Evan Blass published a render of a(n) (upcoming?) Windows Phone on Twitter. Furthermore a second picture was leaked on Baidu. It shows the phone in more colors. The device has the codename “Honjo” and is expected to be the Lumia 850. We talked about the device earlier. Check out this article for more information: Lumia 850 Leak – My Thoughts! 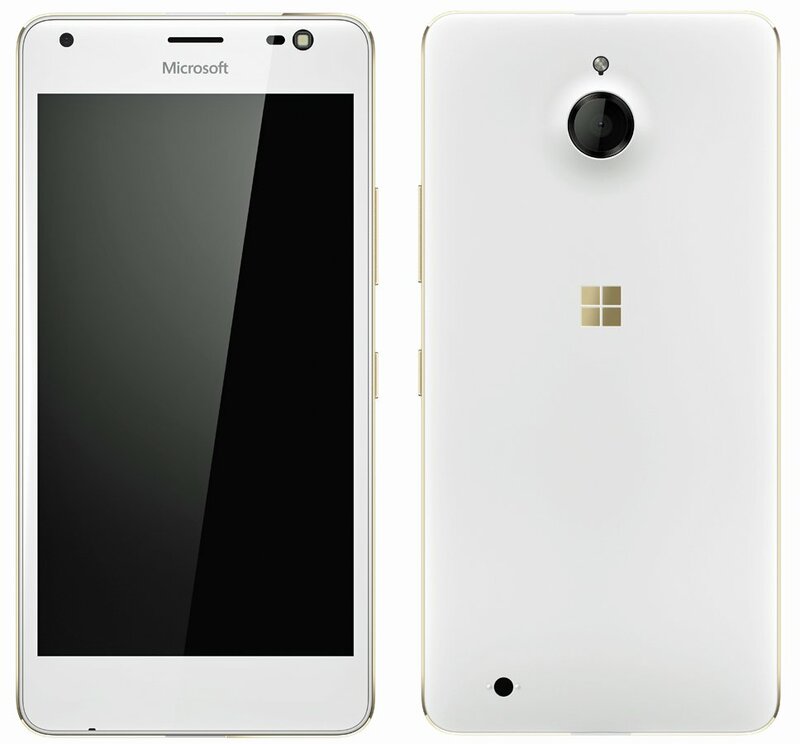 This render shows a white phone with a gold trim and a golden Microsoft logo on the back. The top of the device looks very interesting because it seems like the device has a front-facing flash or even an infra-red lamp for Iris recognition. In my opinion it is more likely to be a front-facing flash. In general, I think that the device will have a very good front-facing camera which could make it to the successor of the Lumia 730. 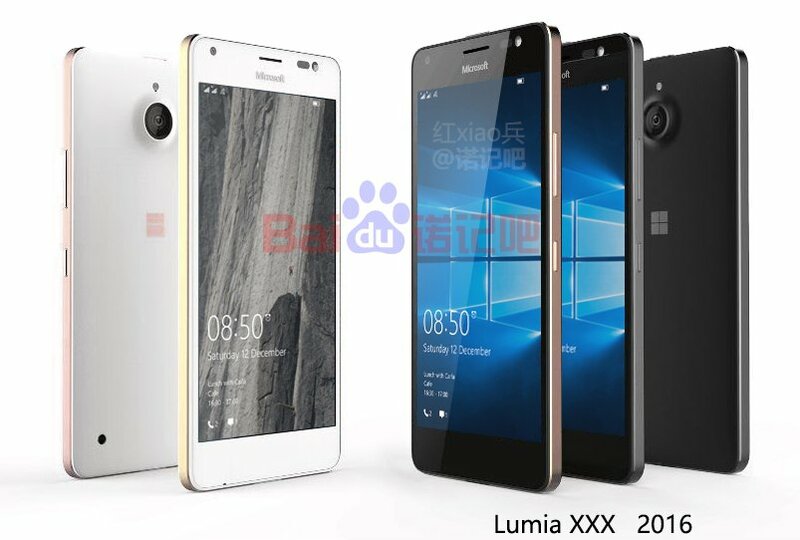 Nevertheless we also hear a lot of rumors that it could be the Lumia 650 or the Lumia 850. I don’t think that it is the Lumia 850 because it does not have a dedicated camera button, which would be very disappointing for a successor of the Lumia 830. I hope we will get more information about this device soon especially about its hardware. This would make it easier to speculate about its name. The design of “Honjo” is very different in comparison to other Lumias. It is the first Lumia with a white front – all other Lumias had black front regardless of the color of the reverse side of the device. The different colors of the trim and the Microsoft logo are looking nice and are making the design of the phone a bit special. What do you think about “Honjo”? Is it the Lumia 650, 750 or 850? Share your opinion with us in the comments!